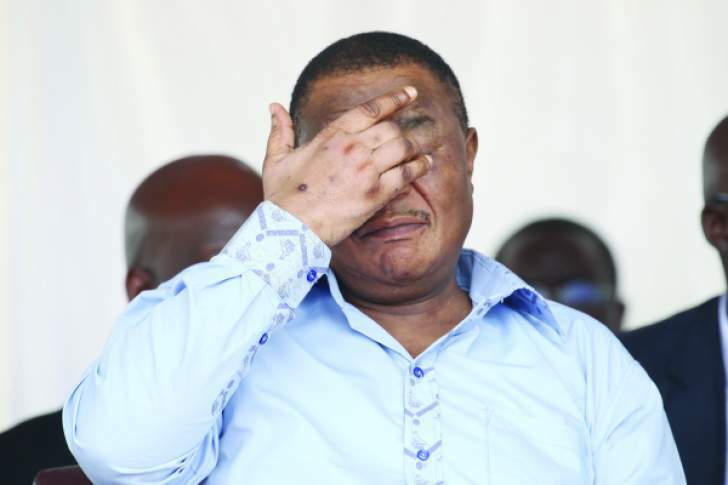 The factional fights between Vice President Constantino Chiwenga and President Emmerson are far from being over with revelations that some ZANU PF Youth aligned to President Mnangagwa have been targets of beatings and arrest by the military and the police during the ongoing crackdown. "I salute the Zanu PF Youth league. You are truly the last line of defense. Nyararai kuchema for now tomirira kuuya kwaDaddy. They can crush our bones but they can never crush our loyalty to our President.Even mukatirakasha Kusiri kufa ndekupi." "I'm worried with what's going on. The citizens are blind to what's really going on." Mukupe said. "The next 72hrs are going to be crucial regarding the path we are going to take as a nation. Chokwadi chichabuda President Mnangagwa is not the issue. Commenting on the matter seasoned journalist Mduduzi Mathuthu said, "Terence Mukupe is essentially telling Zimbabweans that there is a military plot to get rid of Mnangagwa as President. He suggests Mnangagwa's authority has been usurped, and that the military crackdown has not spared Mnangagwa loyalists in the townships."